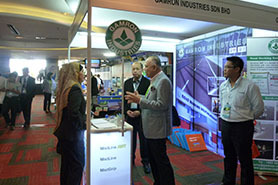 May 25-27, 2015 at MATRADE Exhibition & Convention Centre, Kuala Lumpur. 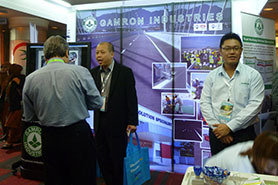 Visit us at Booth No.S01 & S02. 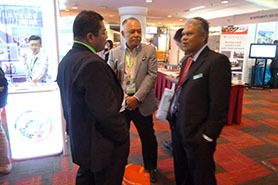 November 10-12, 2014 at Sunway Pyramid Convention Centre (SPCC). 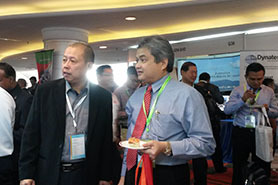 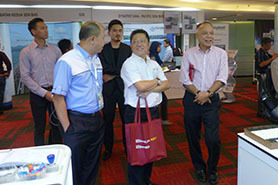 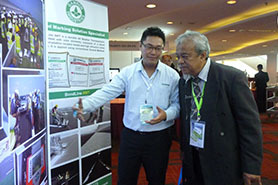 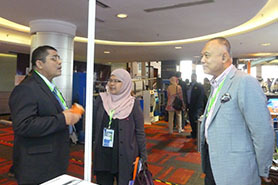 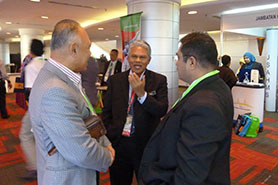 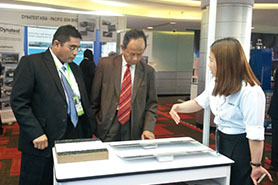 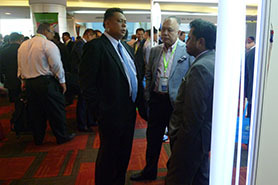 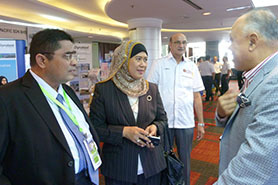 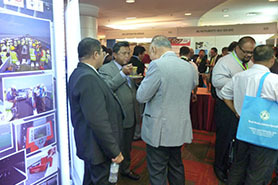 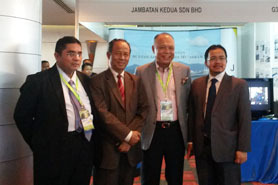 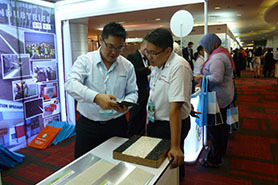 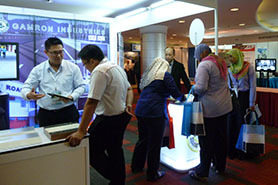 The 9th Malaysian Road Conference, Invention & Innovation Exhibition, held in Sunway Pyramid Convention Centre (SPCC), Kuala Lumpur, Malaysia, from November 10-12, 2014.